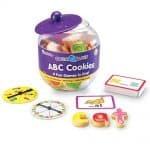 What better way to learn about letters than through play! 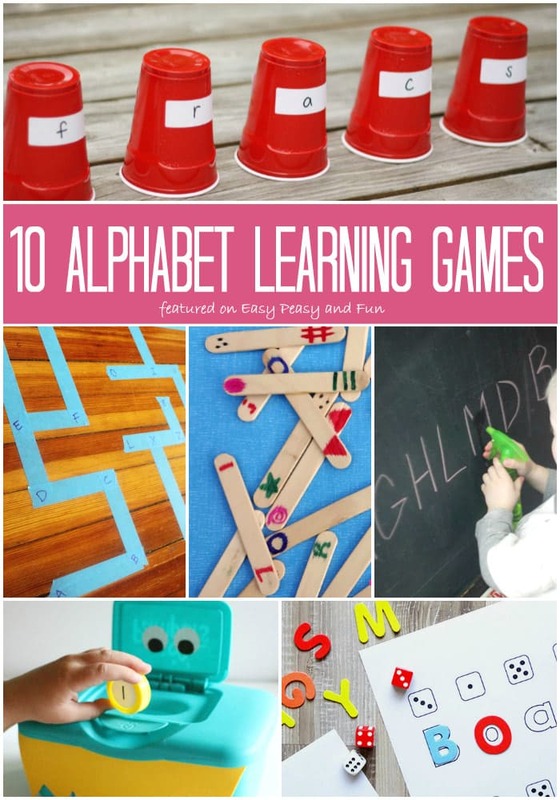 There are a ton of fun alphabet learning games out there and these are just some of my favorites as they all guarantee lots of fun! 1. 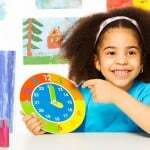 This “spelling and counting” game can be played in so many ways – solo, team play, vs play and can be used either as letter recognition game or as spelling game. 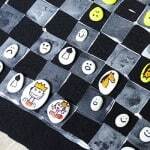 Kids have to roll the dice, match the letter and do it all again until they finish the word (can be played with magnetic tiles or foam alphabet). 5. 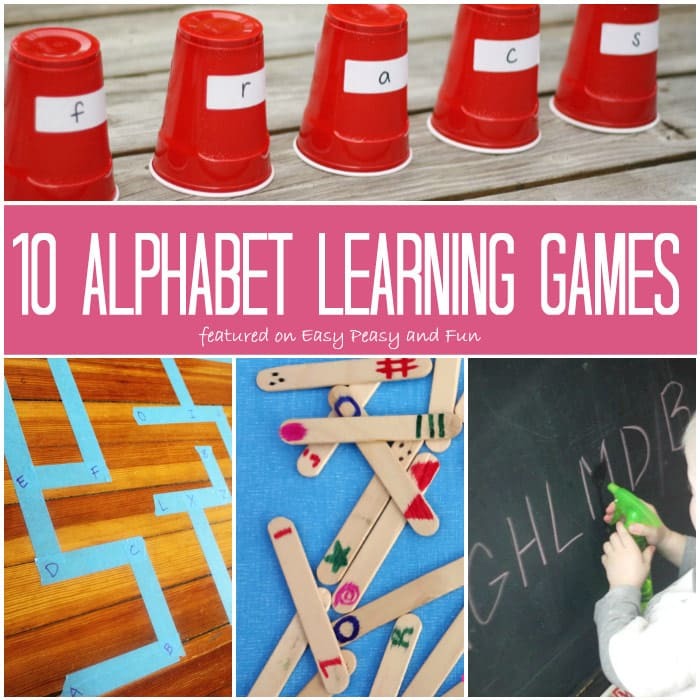 This active alphabet learning game will also get them moving (Coffee Cups and Crayons). 6. 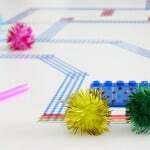 Do you know a kid who wouldn’t like to go into a maze? I don’t and that’s why I think this maze alphabet game idea is beyond brilliant (Hands on As We Grow). 7. Did you know sometimes letters can run away? 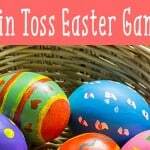 This fun runaway letter game will keep your kids entertained and learning for a while – so much fun! (Growing Book by Book). 8. Monsters (or other creatures naturally) can be of great help when it comes to learning the abcs – do check this feed the alphabet game. (I Can Teach my Child).